Apple’s release schedule for the first half of 2019 allegedly includes the AirPower wireless charging mat plus upgraded AirPods with Qi charging support and extended Bluetooth range. That’s according to a research note that was issued to clients Sunday by revered analyst Ming-Chi Kuo of TF International Securities, a copy of which was obtained by AppleInsider. 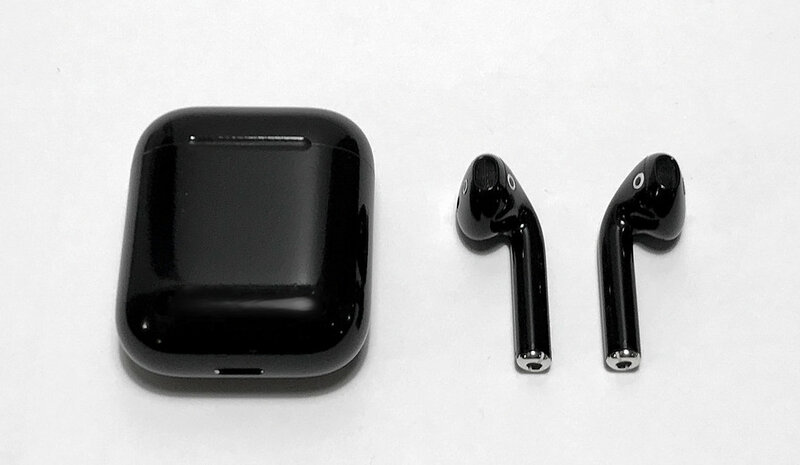 “The new AirPods support wireless charging and upgraded Bluetooth connectivity,” reads Kuo’s research note, adding that both gadgets will start shipping in the first half of 2019. 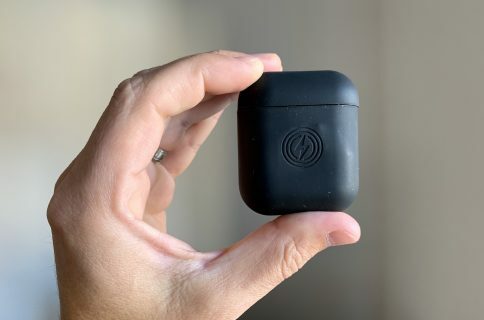 The “upgraded Bluetooth connectivity” almost certainly refers to the new Bluetooth 5 standard that offers double the speed and quadruples the range while consuming less power, making the wireless protocol ideal for the Internet of Things and tiny devices such as AirPods. The current AirPods have Bluetooth 4.0. According to Economic Daily News, the next-gen AirPods might be ready to launch in the spring. Earlier rumors hinted at a few other juicy feature enhancements such as an all-new black colorway, a special grip coating, health sensors and more. 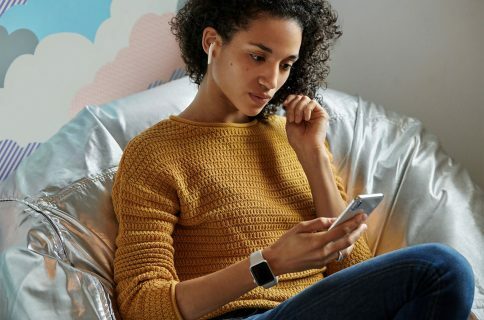 A more substantial upgrade—allegedly featuring active noise cancellation, sweat resistance and Hey Siri—is reportedly being planned for a major AirPods redesign in 2020. 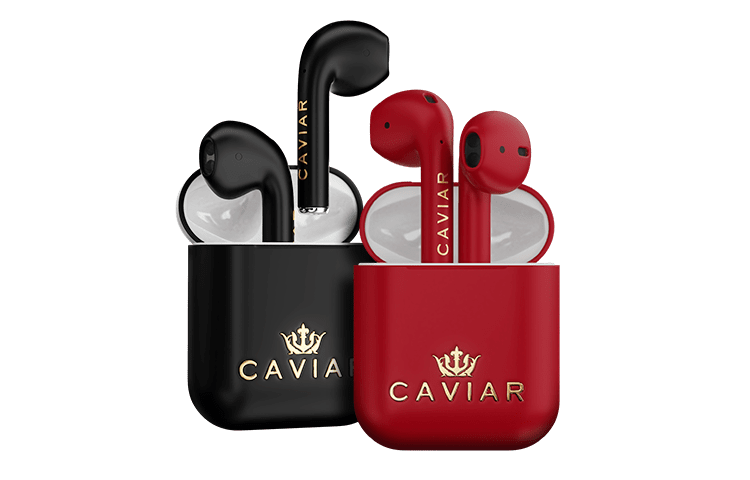 Russian luxury accessories maker Caviar can bring your AirPods to the Dark Side. 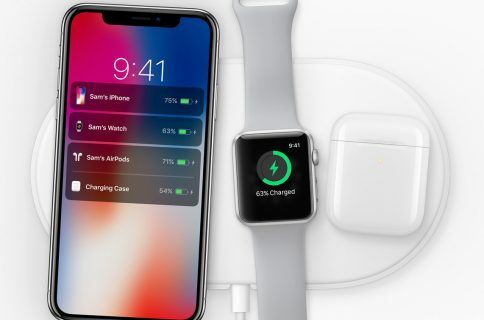 AirPower can charge three Qi-compatible devices at the same time, like your iPhone X or newer, the new Apple Watch Series 4 and the upcoming AirPods wireless charging case. The charging case could start shipping next month. The Cupertino tech giant is reportedly holding a media event in late-March to unveil a new video-streaming service, news subscriptions and, possibly, related initiatives on March 25. There has been some mixed information as to whether the event might double as a launchpad for new hardware. For now, it looks to be focused on services but Apple should at least announce shipping dates for AirPower and AirPods 2 during the presser. Are you planning on buying AirPower or AirPods 2? Or both?